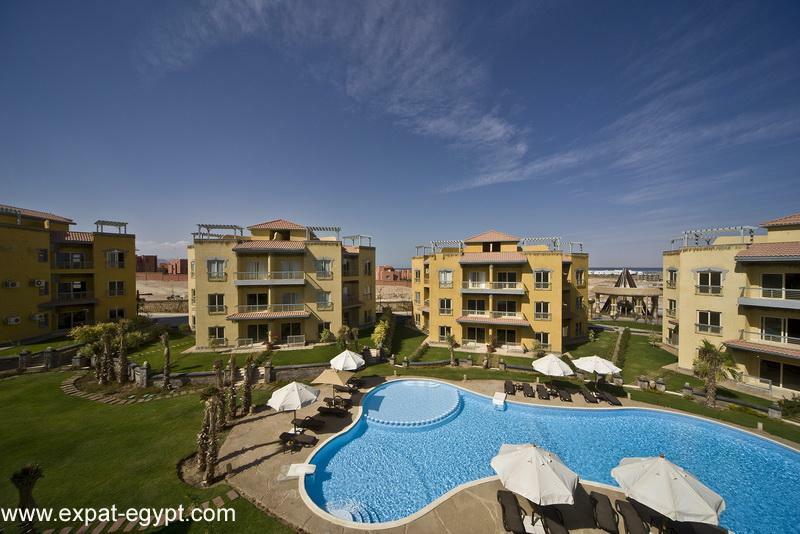 DESTINATIONThe Red Sea Riviera. 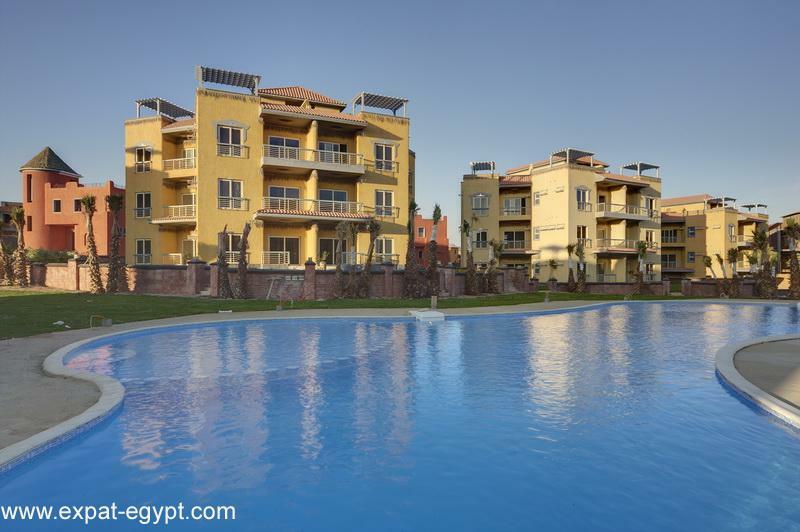 Sharm El Sheikh lies at the southern tip of Egypt\'s Sinai Peninsula - with Mount Sinai on one side, and the exquisite waters of the Red Sea on the other. 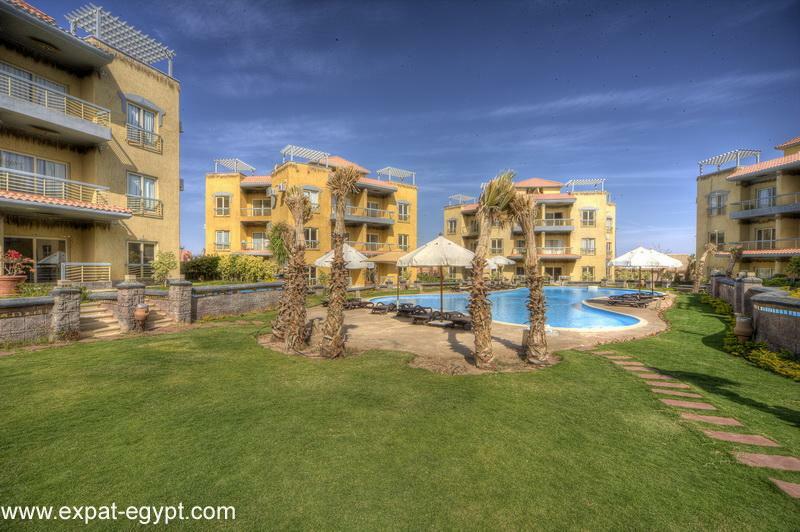 A world-renowned diving site, Sharm El Sheikh, with its crystal-clear blue waters and lovely reefs, is a diver’s paradise. 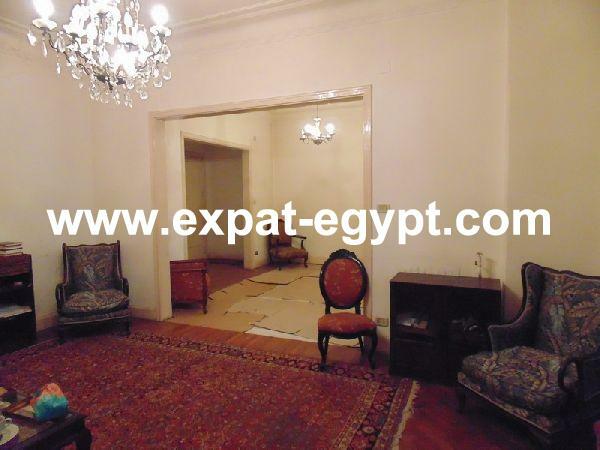 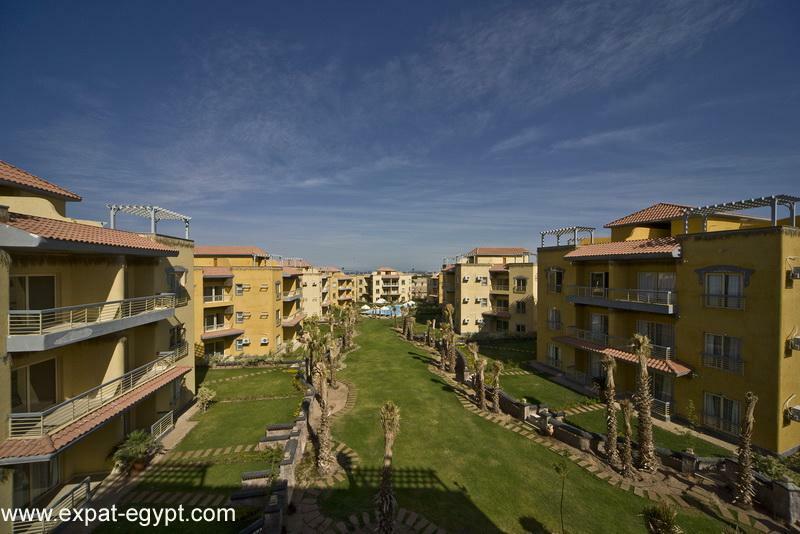 Sharm El Sheikh is one of the most accessible and developed tourist resort communities on the Sinai Peninsula. 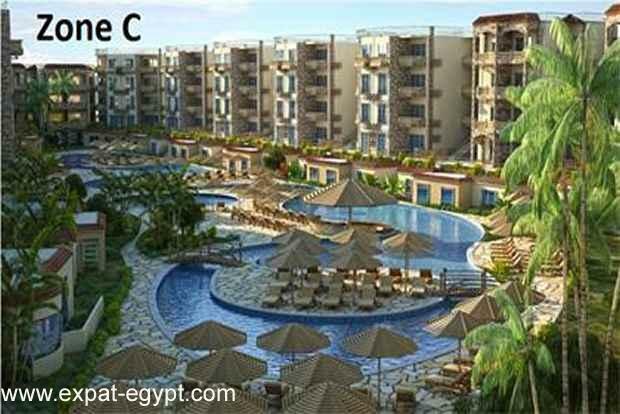 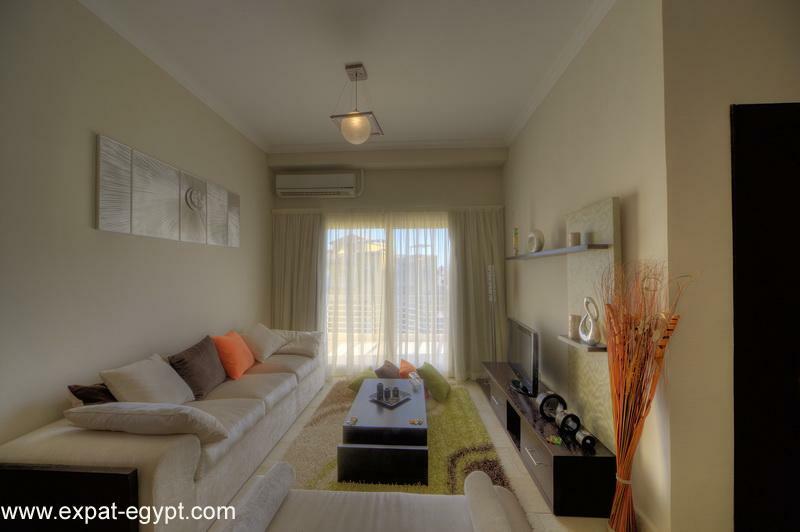 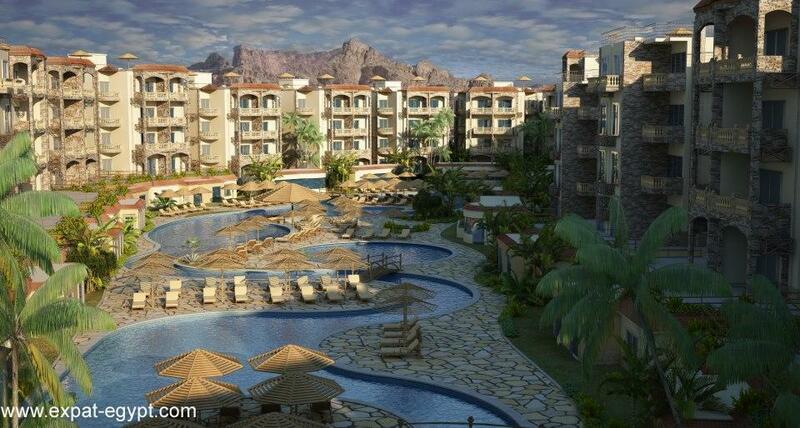 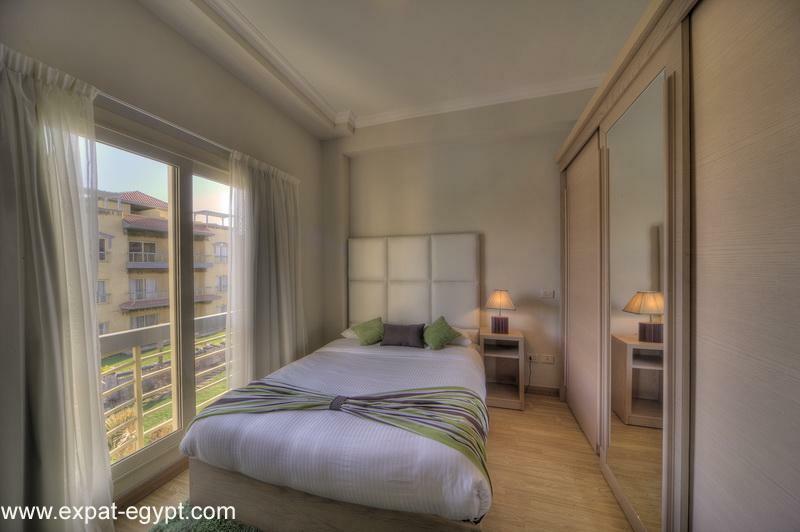 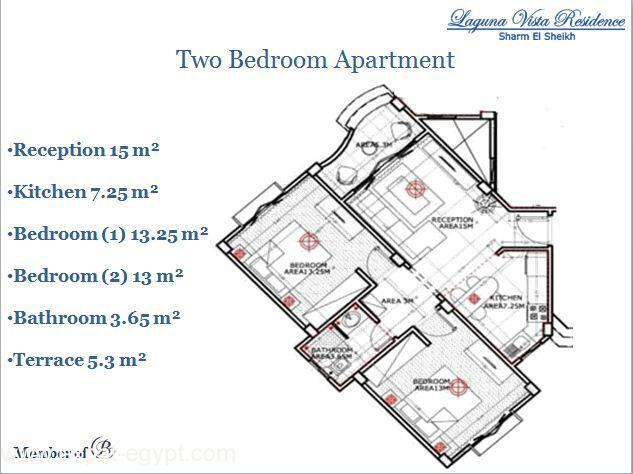 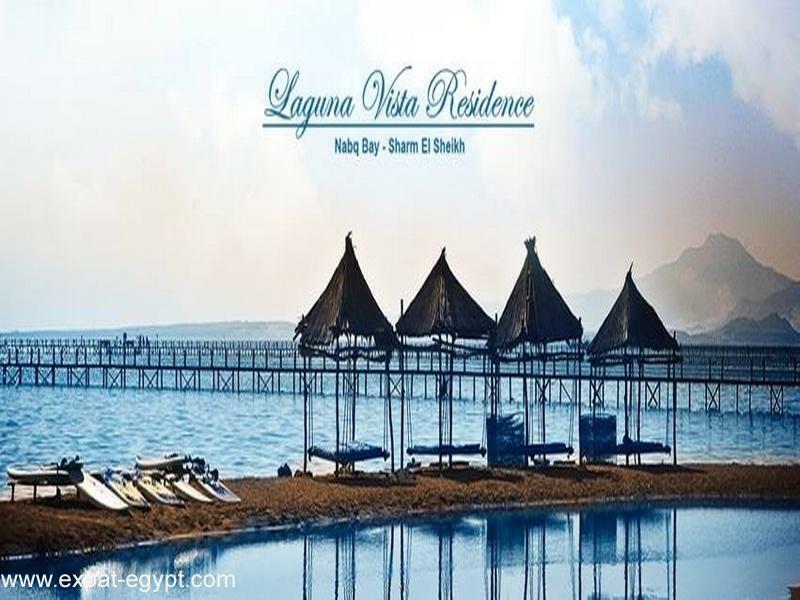 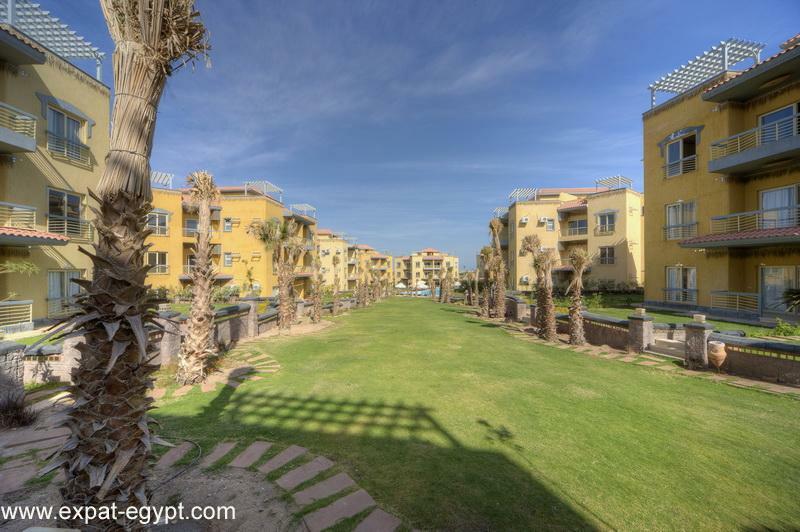 Laguna Vista Residence is located in Nabq Bay – Sharm El Sheikh’s most sought after rejuvenated destination. 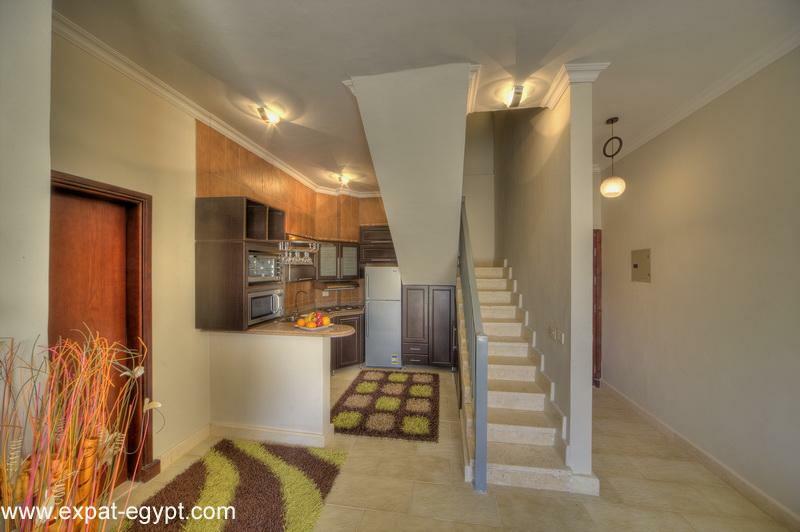 Just 10 minutes from the airport, 15 minutes from Sharm El Sheikh City center, and 5-10 minutes walking distance from excellent beach facilities and El Khan Promenade, a festive walkway replete with restaurants, cafes, and fashionable shops, Nabq Bay is the ideal destination for families and couples looking for a home in paradise.